We recently published a paper on the growth of Asset Management hiring in Continental Europe. This is based on the significant increase in demand for investment product on the continent as well as structural change in the industry. Part of this growth is also due to UK based Investment Managers seeking to add "boots on the ground" on the Continent in response to this growth but also the challenges of Brexit. 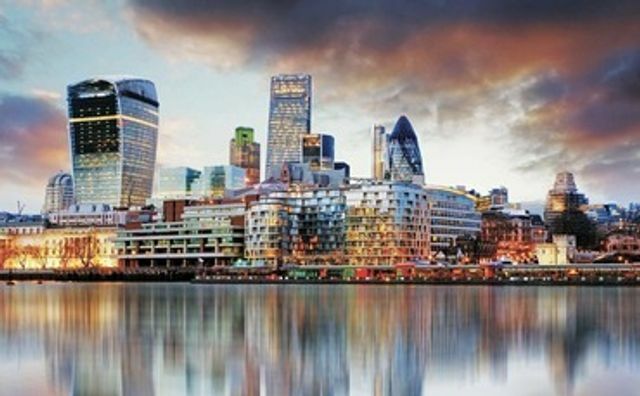 Job availability for roles in asset management in London has fallen by as much as half since the EU referendum, as hires in Paris and Luxembourg have ramped up, according to data by professional networking site, LinkedIn. Fears surrounding the expected loss of passporting rights and changes to 'delegation rules' has meant the UK's asset management industry could be restricted from access to international clients, according to the FT. As a result, global fund houses have reduced hires in their London bases as a post-Brexit contingency plan, while strengthening staffing operations elsewhere in the EU.